Rick Stein at Port Stephens is open 7 nights a week for dinner as well as Saturday and Sunday lunch and extended hours during the summer season. From Cornwall to Mollymook, Rick Stein is famous for fresh seafood, simply prepared and his newest restaurant located within a 98,000 hectare marine park is absolutely no exception. 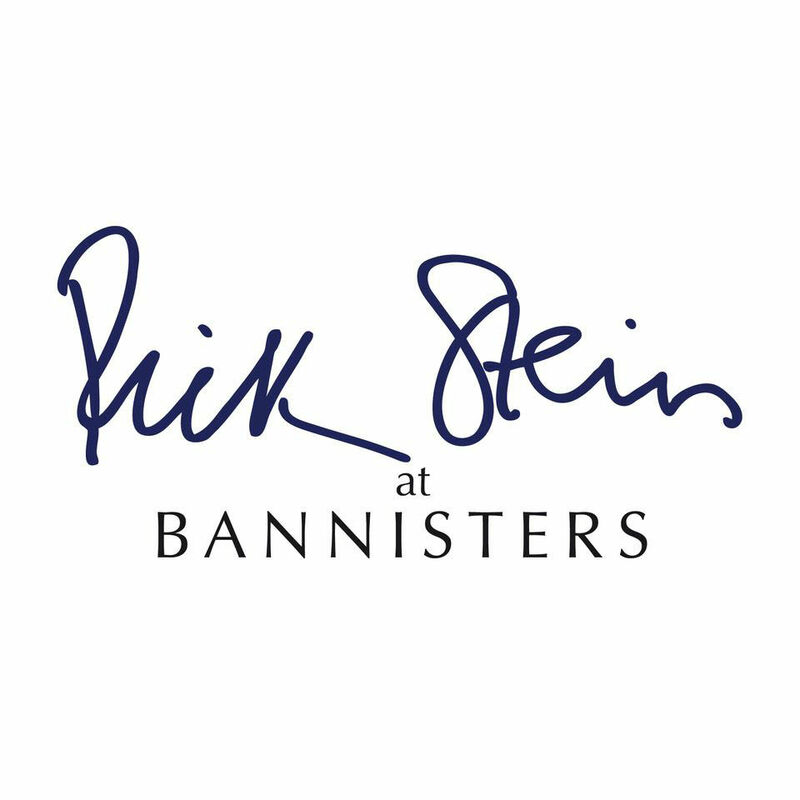 Rick Stein at Bannisters’ incredible location and vaulted ceilings offer endless ocean views out across the Karuah River and on towards the Pacific Ocean beyond. Inspired by the surroundings, our dedicated team of chefs source the best ingredients from the local area including king prawn, trevally and yellowfin bream. The simple, delicious menu places the produce at the forefront and is complemented by a stellar wine list filled with local Hunter Valley favourites. Our open kitchen means that guests can watch oysters being shucked and an array of spectacular seafood being prepared while you wait, and our friendly and knowledgeable front-of-house team is on hand to help create an unforgettable restaurant experience.